Home/Featured, News & Events/APANO seeks Executive Director! 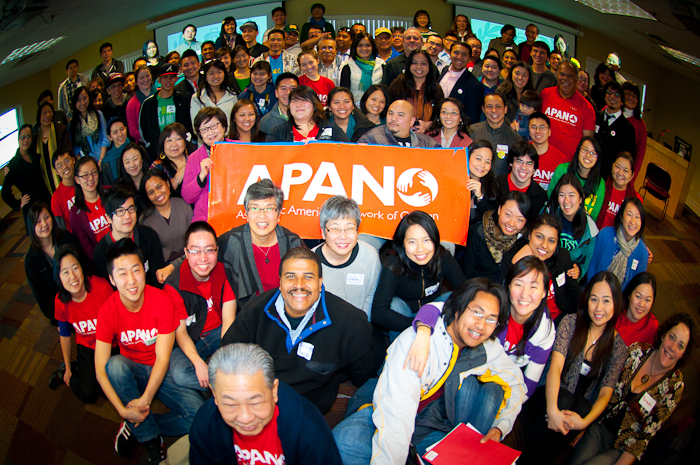 As executive director of APANO, you will lead a team of highly dedicated community organizers and social justice advocates working to realize a vision of a just and equitable world where Asians and Pacific Islanders are fully engaged in the social, economic, and political issues that affect us. Your exceptional leadership and management skills will ensure that APANO effectively fulfills its mission, working collaboratively both within the organization and in a wide variety of Oregon communities. Your sharp strategic planning, change management, and team building skills will be drawn upon to lead APANO during this transformative chapter, which follows the founding executive director’s departure in June. You will receive support from the interim executive director who is committed to ensuring a smooth transition, and you’ll help us define the APANO of today and of the future. We’ll also appreciate your relationship building, equity and inclusion, policy advocacy, and financial management skills, as well as your approachability, passion for our work, mindfulness, and courage.